Rock ‘n’ Roll, The Artistic Home, closes 11/18/2018. 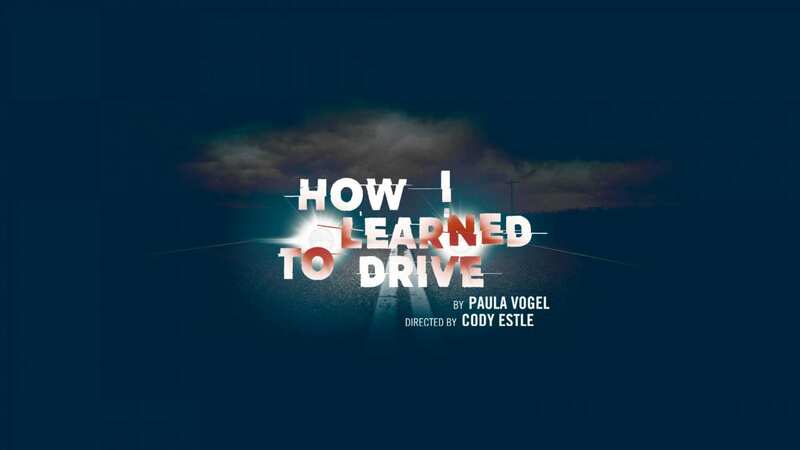 JULIAN HESTER (BFA, Acting, ’12) and CARTER PETRAY (BFA, Acting) are in the cast. KEVIN HAGAN (MFA, Scenic Design, ’96) is the set designer. 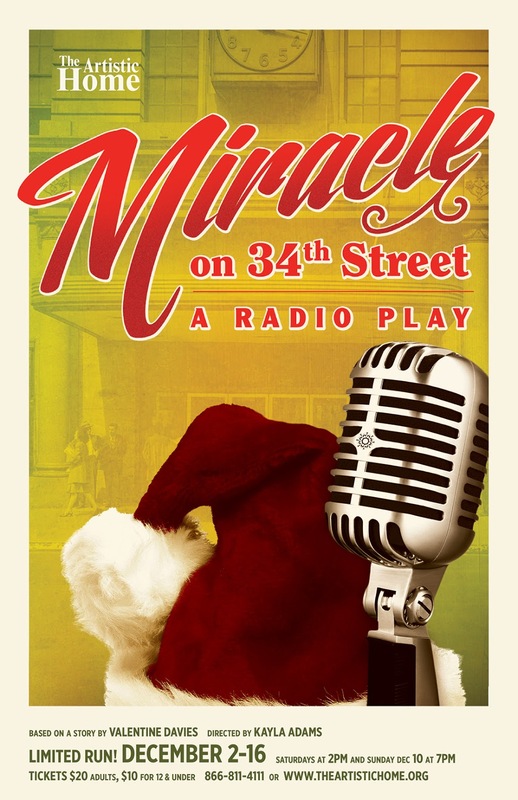 Miracle on 34th Street, The Artistic Home, closes 12/16/2017. JULIAN HESTER (BFA, Acting, ’12) is in the cast. The School for Lies, The Artistic Home, closes 8/13/2017. JULIAN HESTER (BFA, Acting, ’12) is in the cast. ELYSE BALOGH (BFA, Scenic Design, ’15) is the scenic designer. Love’s Labor’s Lost, Chicago Shakespeare Theater, closes 3/26/2017. 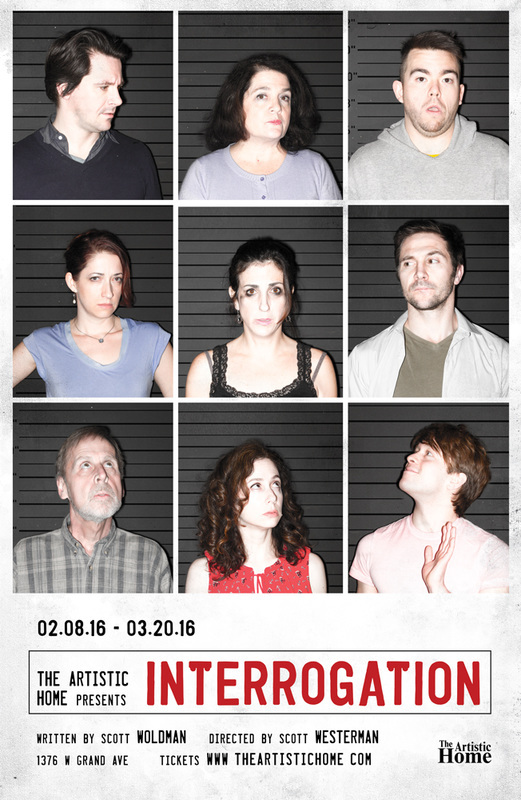 TAYLOR BLIM (BFA, Acting, ’15) and JULIAN HESTER (BFA, Acting, ’12) in the cast. LARRY YANDO (MFA, Acting, ’88) is the verse coach. 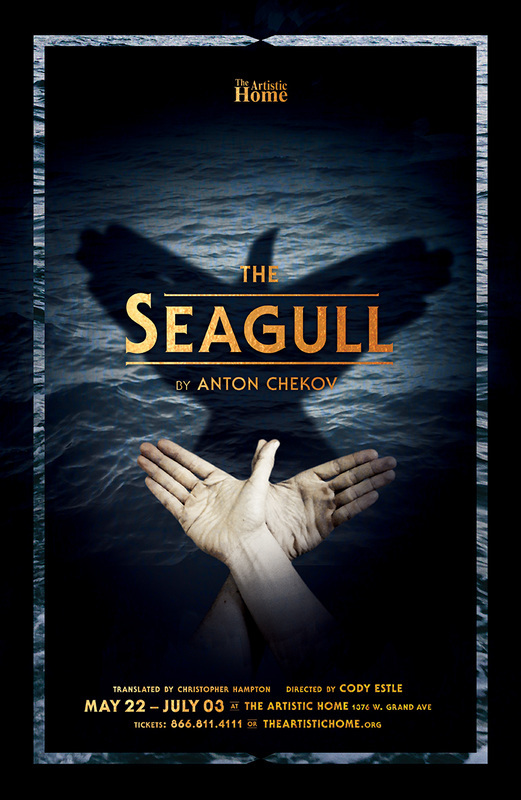 The Seagull, The Artistic Home, closes 7/3/15. 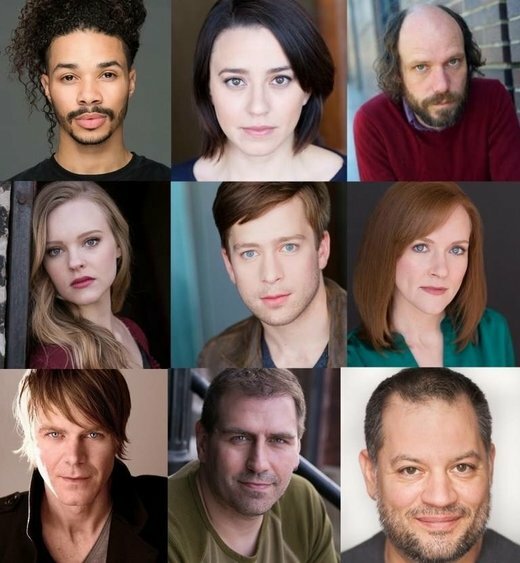 JULIAN HESTER (BFA, Acting, ’12) and BRIAN McKNIGHT (MFA, Acting, ’01) are in the cast. Interrogation, The Artistic Home, closes 4/20/16. 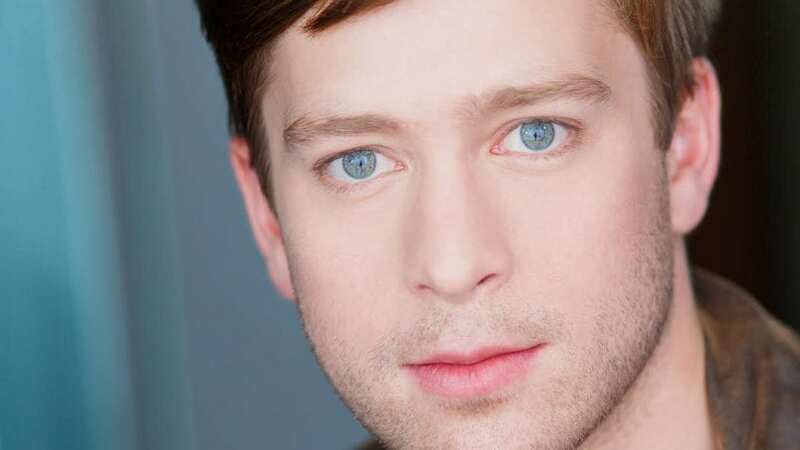 JULIAN HESTER (BFA, Acting, ’12) is in the cast.